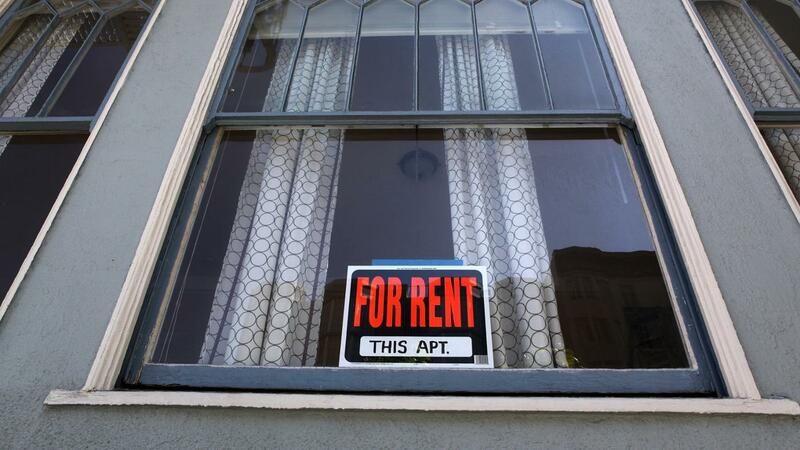 In order to qualify to rent a low-income apartment, an individual has to prove he earns a low, very low or an extremely low income compared to his area's yearly average income, notes Rocco Pendola on SFGate. Applications might also require information on the size of the applicant's family. An applicant can use recent pay stubs and IRS tax returns to prove income, says Pendola. If the individual is able to rent Section 8 or public housing, HUD checks his income every year to make sure he and his family still qualify for low-income housing. As of 2010, for an applicant to qualify specifically for Section 8 housing, he cannot earn more than 50 percent of his area's average yearly income. Local housing authorities have the right to alter low-income housing preferences and criteria for specific areas, notes Pendola. An individual can qualify for housing in one neighborhood but not in another since some neighborhoods may be more or less affluent than the one the individual currently resides in. Just because an individual qualifies for a low-income unit does not mean that there are any available at the time he needs one, says Pendola. The demand for low-income housing is usually much more than the supply. Many qualifying individuals are usually placed on waiting lists. Where Can You Find Rental Homes for Low-Income People? How Can You Find Apartments in Your Area That Accept Renters With Felony Records? What Are Some Tips for a Felon Looking for an Apartment? What Are the Most Important Things to Look for When Buying a House? How Can You Find Short-Term Lease Apartments? What Level of Income Is Considered Low Income?